A stalwart of the Vauxhall lineup, the Astra has been pulling its weight in the small family car sector for decades. Sensible yet stylish, the Astra is a reliable hatchback that's efficient, comfortable for driver and passengers, offers plenty of space inside and is equipped with innovative technology. 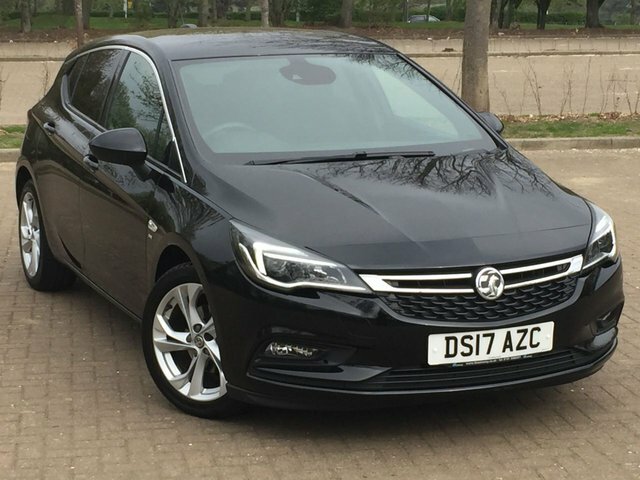 Come and test drive one of the used Vauxhall Astra models for sale in Chester-le-Street by getting in touch with a member of the team at Dow Storey Limited. We stock a fantastic selection of quality used cars, all of which are put through a rigorous testing process before going on sale. Speak to a member of our showroom team for more information.